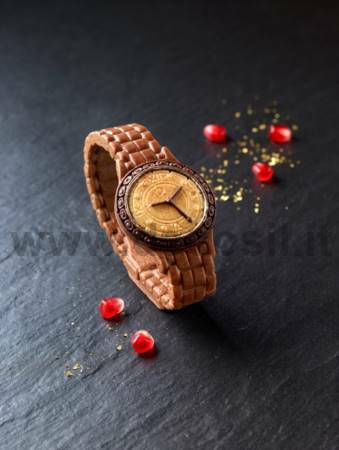 Woman Wrist watch MouldWomen chocolate watch mould. 3D Silicone moulds for chocolate watch. Mould weight: approximately 0,352 kg.